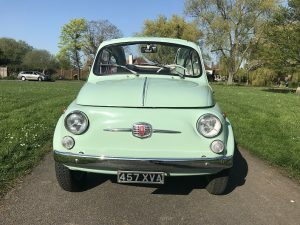 Come and meet Rent A 500, and check out our beautiful classic 1962 FIAT 500 convertible, at the Berkshire Motor Show and Reading Pageant – Fund Raising For Causes – on Sunday 1st July 2018 from 10.15am at Prospect Park, Reading, Berkshire. 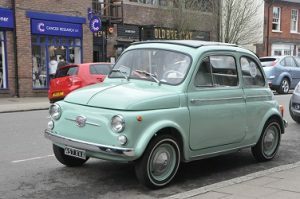 Come and see our beautiful classic 1962 FIAT 500 convertible at one of the biggest events of the year at Brooklands celebrating the UK’s obsession with all things Italian. This will be Auto Italia’s 33rd Spring Gathering – the UK’s first and finest all-Italian car event.